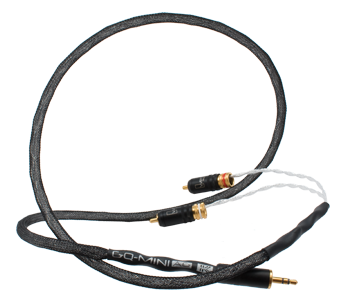 MP3 player, satellite radio or even a computer to your home stereo system Kimber Kable developed the GQ Mini series of multi-purpose cables. to your home stereo system. one end and another on the opposite.